It will be the crime writing course for those who want to develop a forensic grasp of detective fiction. 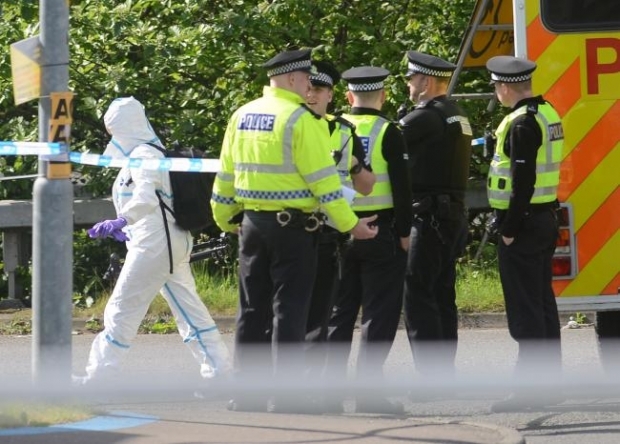 A new Scottish university course is offering aspiring crime writers the chance to learn how to write detective fiction, as well as learns about the realities of forensic science. Submit 4-6 poems, or prose up to 2,500 words, by email or by post. No submissions via links/downloads. See website for full details. THIS time three years ago, I got up, put on a dress and heels, and drove to my office in Dublin’s Financial Services Centre to look at my long to-do list. I know this not because it stands out in any way, but because back then it’s what I did every day. Today, I’m sitting at my kitchen table in jeans and flats, looking at an equally long but very different to-do list, and getting set to launch my first book, a psychological thriller about a woman who sees something strange in her next-door neighbour’s garden. 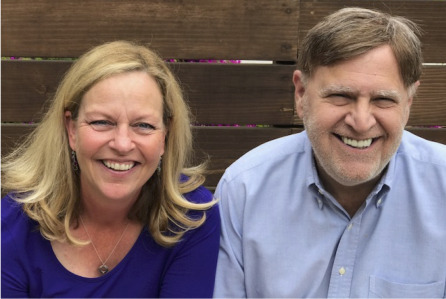 Literary representation veterans Lanny Noveck and Liz Robinson have teamed to form Signature Ltd., a boutique literary management firm. This is a re-teaming of the duo who first worked together as agents at the William Morris Agency. Every writer knows that while there are the blessed moments where words seem to pour forth in a magical river, sometimes the act of writing is like pulling teeth. Actually, pulling teeth sounds a lot easier than attempting to write when you’re blocked. The following approaches to getting unstuck could prove extremely helpful—I know they’ve helped me. Inkitt is now accepting submissions of novels of 20,000 words and over for its Free Novel Writing Competition: an ongoing writing competition which every month selects a new novel for publication. The competition is free to enter, and is open to any genre of novel, and writers from anywhere in the world. Publisher with offices in Australia, New Zealand, and the UK. Accepts queries by email. See website for detailed instructions. Most people boarding a cruise ship are looking forward to sightseeing, socialising and, perhaps most of all, relaxing on deck soaking up the sun. Not author Diane Janes though – at least not whilst she's on board as a guest speaker. 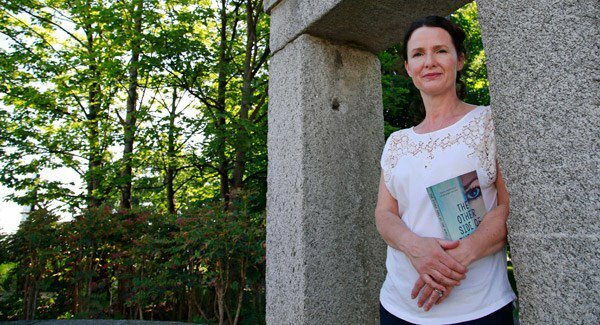 When she's not enthralling passengers with talks about famous authors and real-life crime mysteries, she uses her time on the ship to write her own books. There are few interruptions and plenty of food and drink readily available so maybe more writers should follow her example. As a novice writer, I was thrilled to meet Diane on a recent cruise on P&O's Oriana. Diane is generous in her encouragement to new writers. 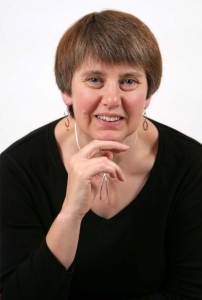 She will happily chat to cruise passengers with ambitions to see themselves in print and has tutored several courses for would-be authors, despite never having had any ambitions to become a teacher. She very graciously agreed to being interviewed by me. Summer is prime time for creative writing. 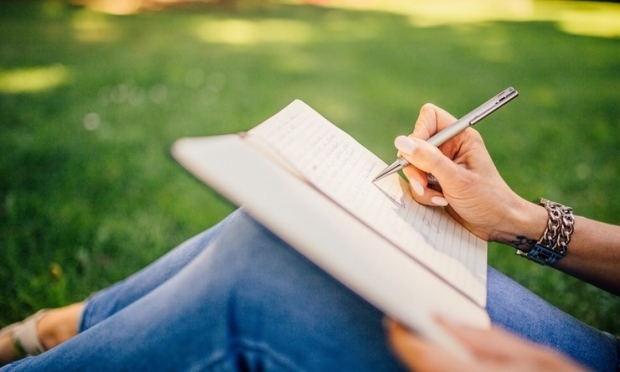 With school on break and the sun shining, it's the perfect opportunity to get outside and put pen to paper. Maybe this summer you can finally buckle down on a big project, or perhaps you want to take it easy with some fun experiments. When I was in school, I would always kick off every summer vacation by heading to my favorite coffee shop for a blissful night of writing for me. Summer means you can really have some freedom with your writing. This summer, challenge yourself not to hold anything back. But even as exciting as summer writing is, I know that sometimes writing can seem impossible. We all have those days when nothing can come out. With hope, these writing prompts will get your pen moving and spark some ideas for your summer projects. And remember, just getting something (anything!) down on the page is already a huge accomplishment. Poetry? Short stories? Maybe even a novel? No matter what kind of writing you prefer to do, these writing prompts are sure to get your creative juices flowing. Of course, feel free to adapt them in whatever way best springboards your creativity. Happy writing!